Clean HTML5 and jQuery Construction. 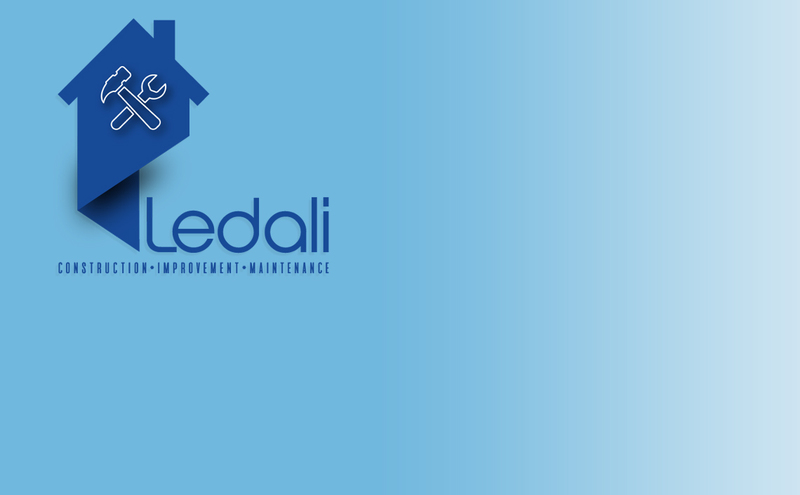 Ledali, are a small family home improvements business that are just getting their feet off the ground, and were in need of a brand new website, that would give thier clients an insight into what they can offer, and an understanding of their past and current work. We listened to thier requirements, and put together a package that would deliver all thier objectives, and leave them to focus on thier new business venture.